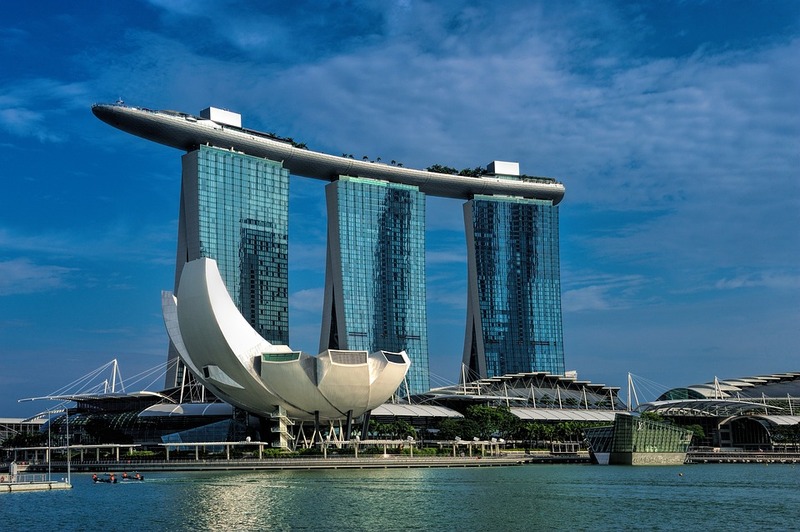 If you are planning to visit Singapore or you are going to spend some time there and want to discover the city, you have to know that there are many things to do and you will not be bored. Start from the basic sightseeing like museums and parks, explore the city and finally decide to do something more adventurous. Visit the National Museum. You will discover the significant heritage and the ancient roots of the population going back to the 14th century. There are also a number of artifacts and gold you can see and a special midnight tour for adults and children. Visit the Lim Bo Seng memorial. The memorial is small and humble but you will get the chance to learn the history of Lim Bo Seng great warrior and admire his patriotism. Visit the World Trade Centre. Even if it is not your style, you should visit this building to see the architecture and admire the world’s leading exhibition and conference centre. It is located near the beautiful island of Sentosa and you can also catch a spectacular view. Visit the ancient mosque Nagore Durgha Shrine. At first it was used as a cultural centre for immigrants that found time to discuss their common problems and it was later dedicated to Shahul Hamid Durghan. The next thing you should do is to visit the Bedok Town Centre. After learning all about the city’s history you can then discover the native way of life. You can understand many of the factors that influence Singapore and grasp the feeling of being a native. Visit the Fountain Gardens in Sentosa to admire the beautiful palm trees and bamboos. You cannot find something similar in the whole world. The Padang field is full of history you can explore. It represents the right to freedom. The Singapore Discovery centre can show you the high technology used in the city and how it was discovered. There are many virtual reality games and computer simulating games that make sure you will get the real feeling. If you are feeling like you want to do an outdoor activity, you can play cricket. Recreational cricket clubs are scattered all over the city giving you the opportunity to discover this relaxing game. You can also visit the Tzen Gallery to find out something on the history of Chinese population and play interactive games. If you are visiting the north part, don’t forget to see the Orchidville, the largest orchid cultivation. It is a really beautiful sight and you can learn something on this mesmerizing flower. One can’t possibly sleep in the streets, even though Singapore is known for its low crime rate. 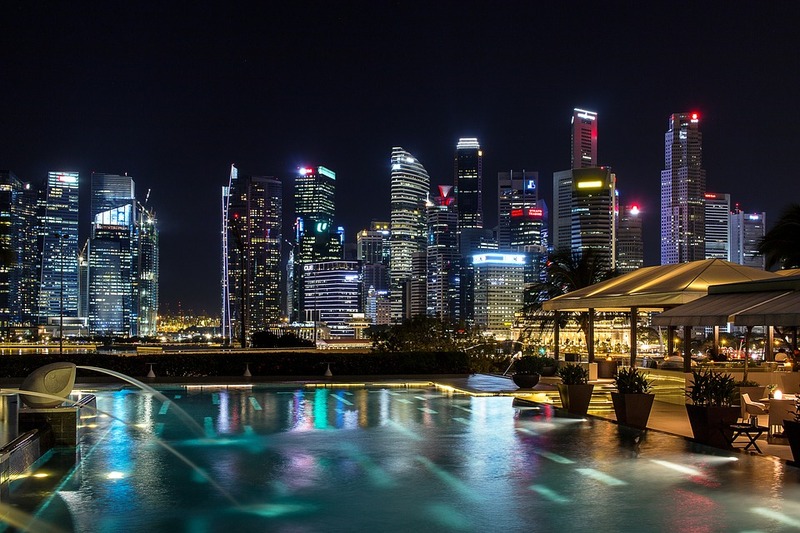 There are many types of accommodation options available in Singapore, from luxury hotels to home stays or you can easily find a luxury rental in Singapore. It all depends on your budget. I will recommend that one of the best places to stay in is around Bugis area, especially for the budget-conscious travellers. 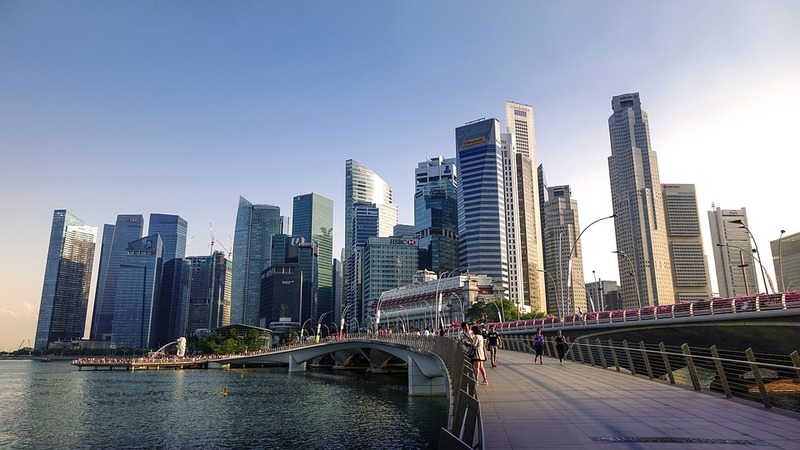 As Singapore is a small country, you will find that it is one of the most accessible places to anywhere that you want to go. There are many shopping centers in Singapore. The largest so far is Vivo City. It is located just next to Harbour front. The largest Golden Village cinema is also located at Vivo City. There are many shopping centers located along the famous Orchard Road where light ups are present during festive occasions like Christmas and Chinese New Year. Shopping centers along Orchard Road includes Plaza Singapura, Centrepoint, Paragon, Tangs and Takashimaya. Whatever you decide to do, Singapore will not disappoint you.